Courtesy of Averil T Reid, Keller Williams Realty. New Price! 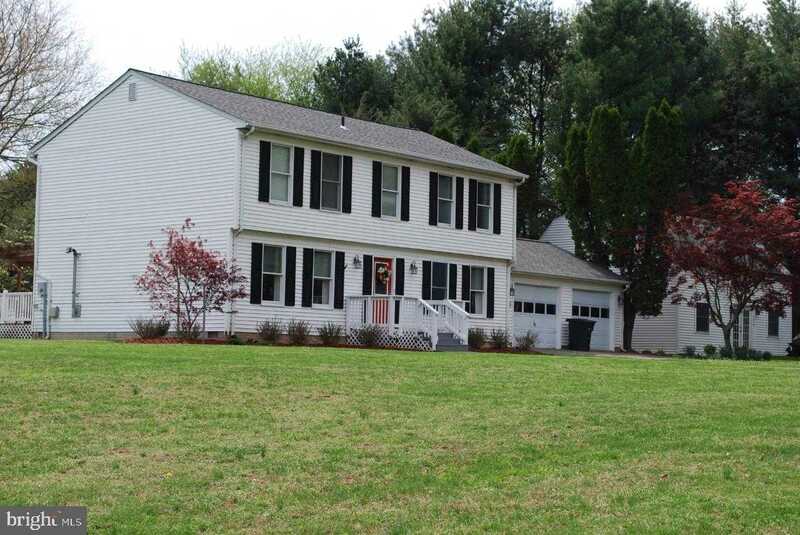 This immaculate 4 bedroom Colonial Home is situated on 3.32 beautiful acres with mature trees and pastoral views. Gleaming Hardwood floors on the main level, open floor plan, Kitchen w/ New Stainless Steel Appliances opens to the Family Rm w/ a wood chip stove. 4 Bedrooms on the upper level showcase beautiful views from each window. A large multi-purpose barn can be used as a hobby outbuilding or studio. Thanks for Visiting !